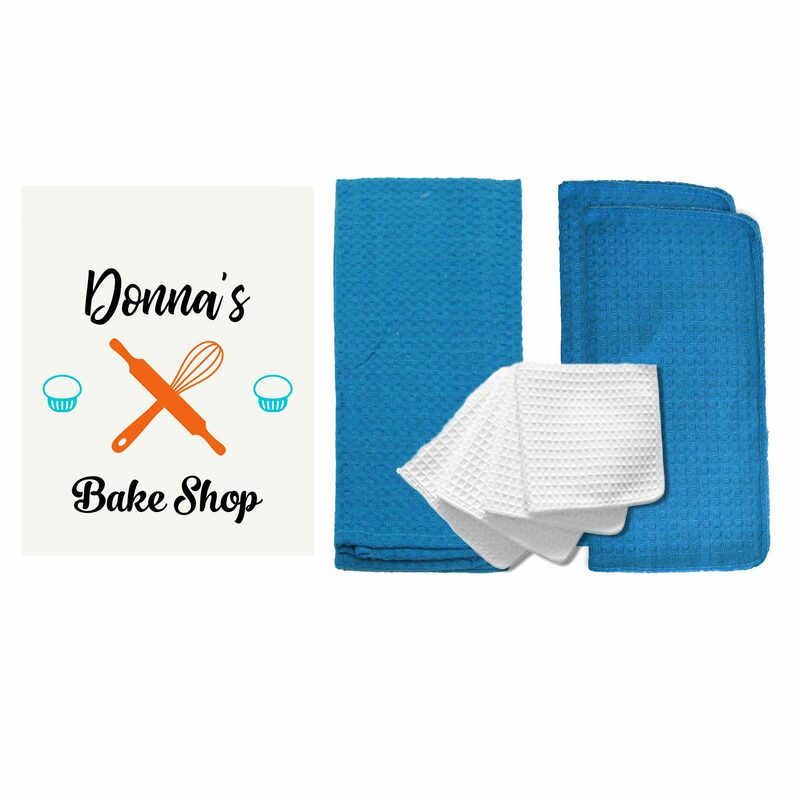 Cotton Creations has all the apparel and cotton products you need to represent your team, school or just to keep you comfortable throughout your busy day. Purchase some blank shirts or tote bags to keep handy or give them some personality with custom printing or DIY techniques. 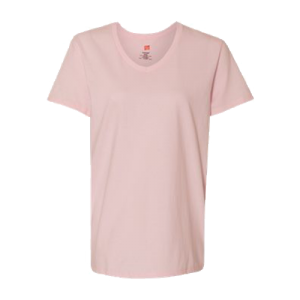 Customize apparel, like soft cotton t-shirts, at bulk and save yourself a trip to the store and get a great discount. 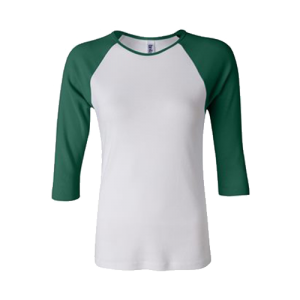 Cotton tanks and tees are necessities for scout crafting or as team uniforms. 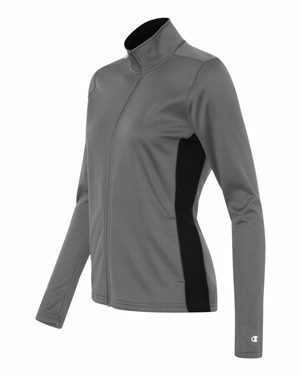 Get a dozen athletic sweatshirts or jackets to give as gifts to coworkers or family! We have sleek and comfy styles to accompany your day. 6oz. 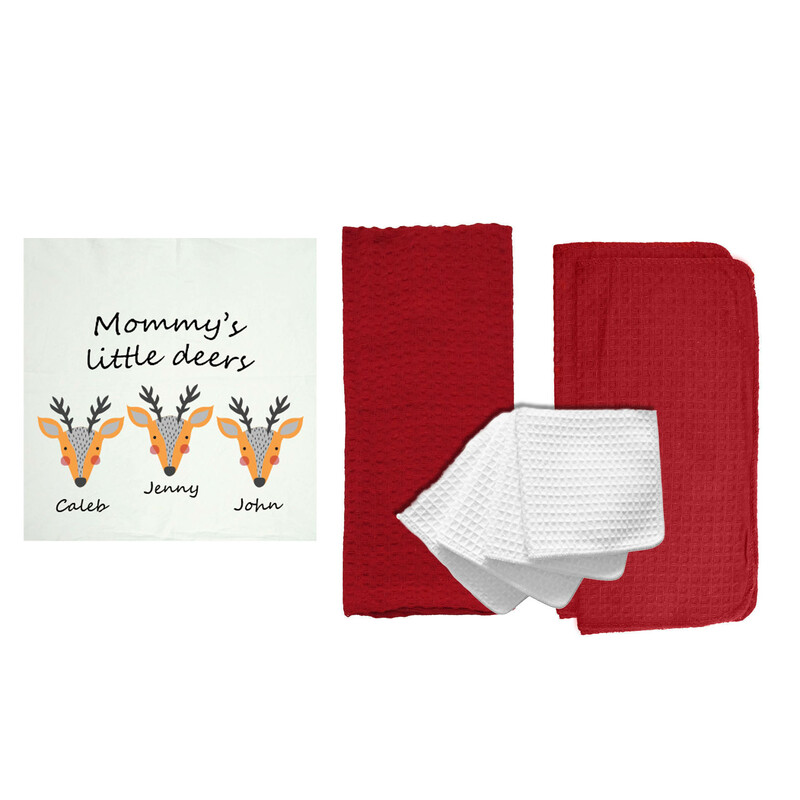 Home Basics Tote Bag by R&R Textile Mills, Inc.
You can get youth and adult activewear and shirts all in one location for a low price, with no minimum order needed! Shop in one spot for the entire family, babies and toddlers included. Wholesale t-shirts, tank tops, jackets and tote bags are the perfect addition to your networking event or family reunion. 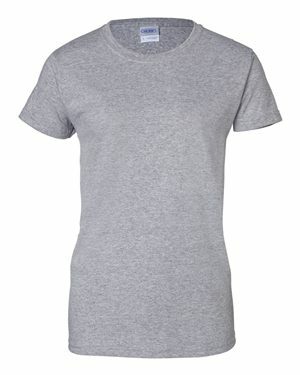 Buy blanks to have around for a rainy day art project or make a custom tank top for your birthday. Cotton Creations has affordable accessories and apparel for every adventure in your life.With trusted brands and lots of sizing options, you can get the quality and versatility you’re looking for at the price you want to pay. What you wear and how you style yourself is a means of expression, and we’re happy to provide lots of options and personalization techniques that allow you to stand out in the crowd. Personalize apparel in just minutes with our Design Station, or contact our Design Team to get started! Custom accessories and apparel can also help to promote your business, extracurricular club, sports team or special event! Bulk pricing is a cornerstone of working with Cotton Creations. 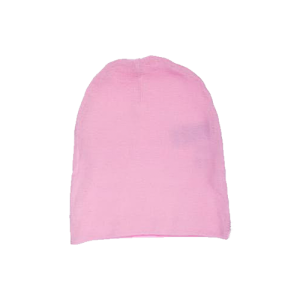 We offer competitive pricing on both blank products and personalized apparel, whether you are ordering one dozen or one thousand. Cotton accessories and apparel will keep you comfortable and prepared for the day’s activities. Physical activities outside, like yard work and playing at the park, require the breathability and flexibility that cotton provides! 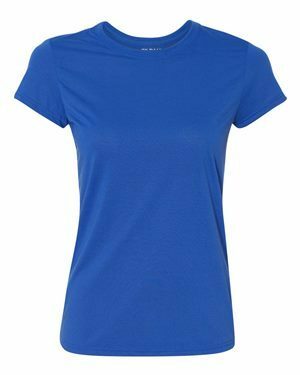 The softness and strong weave of our cotton apparel is guaranteed to provide comfort and allow you to move freely, whether you are at work or at the mall. 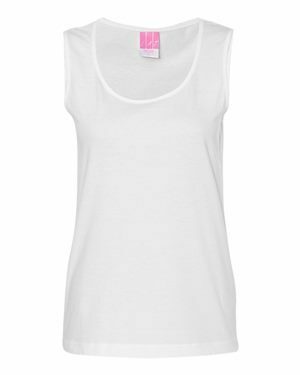 T-shirts and tank tops are super versatile, and can be used on vacation, lounging around, or worn under uniforms and fancy suits. 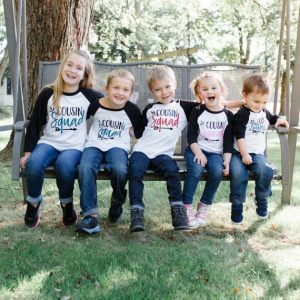 We have long sleeve and short sleeve styles for sizes from toddler all the way to adults, so the whole crew can stay cool on Summer days and warm on cooler Fall days. Purchase wholesale t-shirts and other apparel and save a trip to the store! 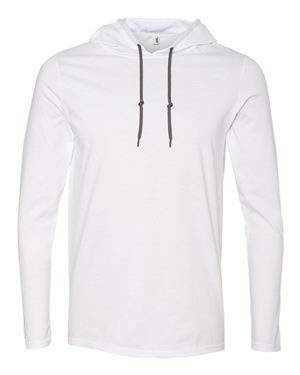 We have chosen trusted brands of cotton shirts, active sweatshirts and canvas tote bags to ensure a high standard or quality and construction in our products. 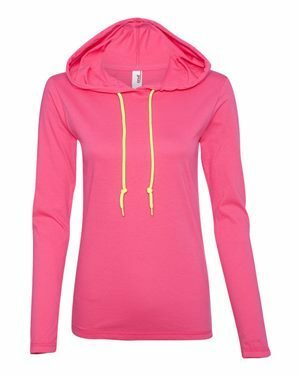 Buy in bulk and save up to 60% on cotton apparel and accessories. 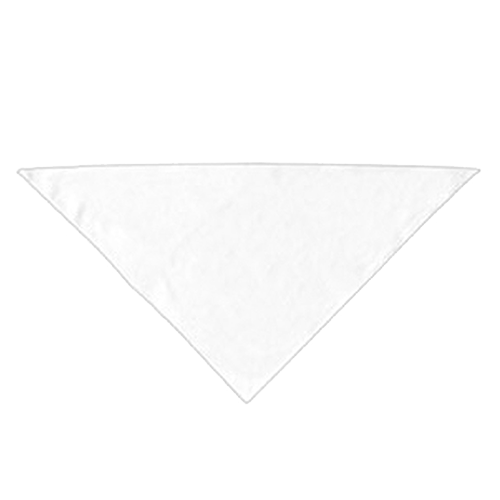 You can even create custom baby clothing and accessories to match! 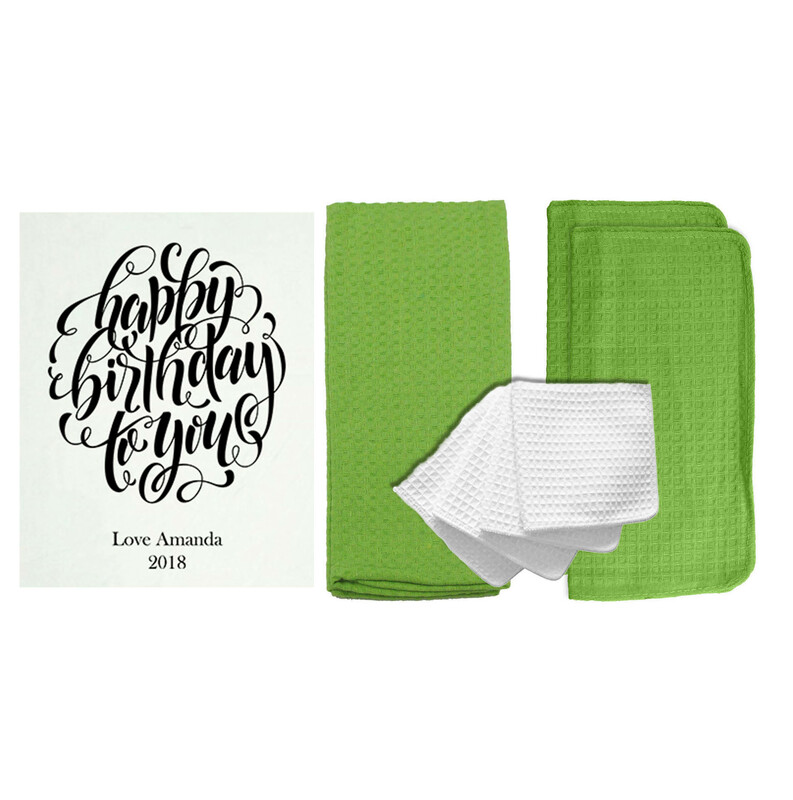 Customize accessories and apparel to make the most special occasions even more memorable. If you need something to keep you extra cozy, try out one of our sweatshirts! 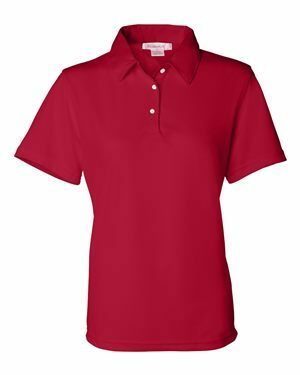 With top trusted apparel brands like Hanes and Champion, you are getting high quality and low prices. These are great gifts for a dance team, wedding party, to sell at a gift shop or to customize for your class trip! Plus, personalized shirts and clothing can’t be found in a store! 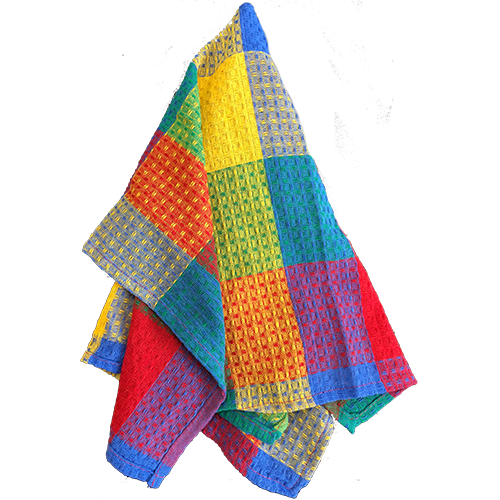 When you shop apparel and accessories with Cotton Creations, you will not be disappointed. 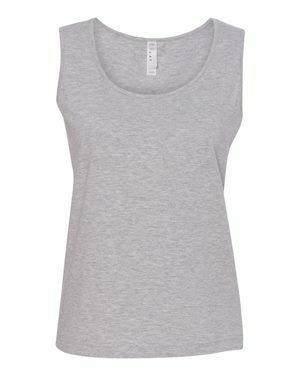 Then when the weather warms up, get some cotton tank tops for you and the kids. 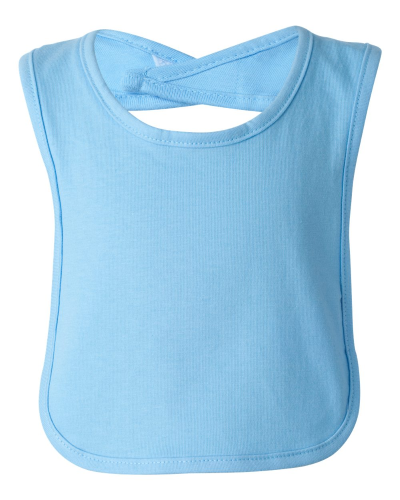 Machine washable and made to last, these tank tops can withstand any sports practice, day at the beach, or spilled ice cream cones. 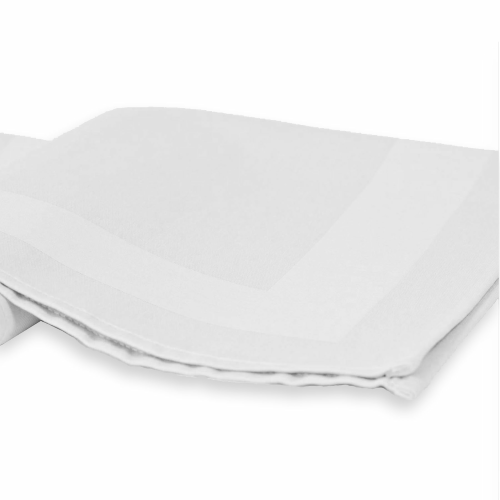 Bright white cotton fabric is the perfect material to customize because it is like a blank canvas! Cotton also is absorbent and works very well with tie dyes, paints, and printing… even through washes and wears the cotton holds up. Purchase tank tops in bulk for great savings and keep around the house for crafting days, or customize for your friends on your annual Summer trip. 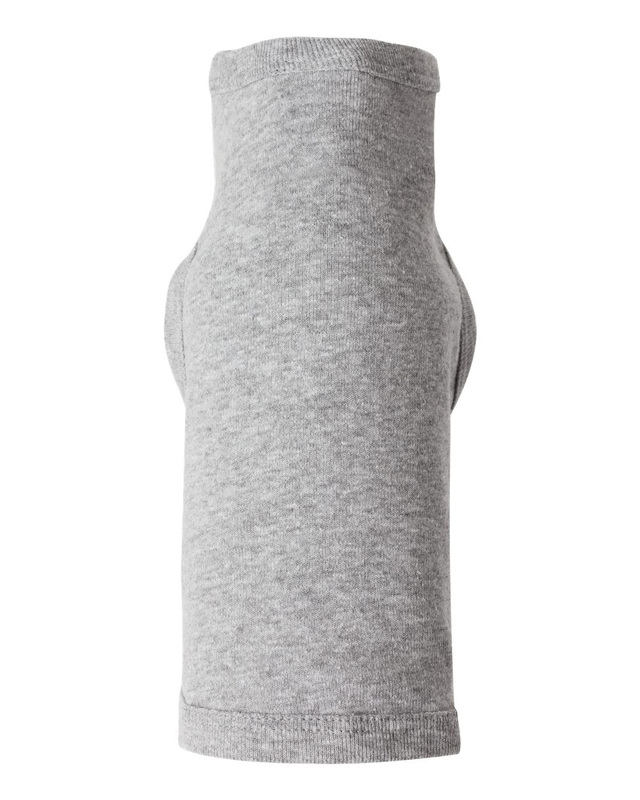 The options are endless when it comes to making totally unique and stylish cotton tanks. 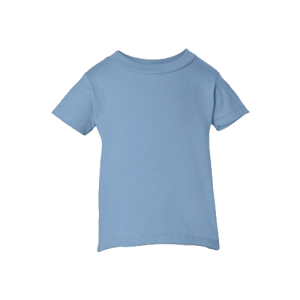 At Cotton Creations, we have no minimum requirement for custom or blank apparel orders! You can get a single shirt for yourself or a dozen for your work team. Wholesale apparel is just a few clicks away, and there is no need for a special account or discount code. Even free shipping is available! 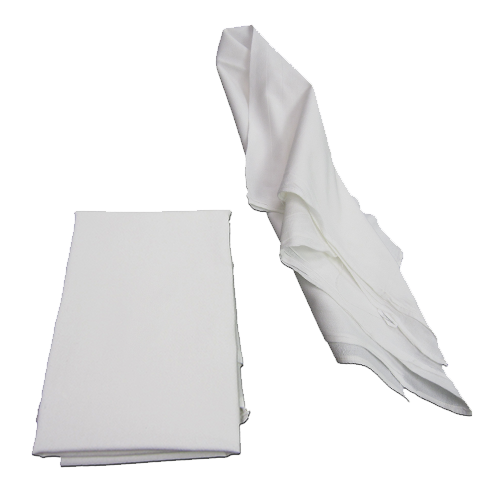 The savings are immediate and the value of the cotton apparel and accessories is super long-lasting. Cotton is a strong and time-tested fabric that endures tough treatment while remaining soft and without losing its shape. Buy a personalized cotton t-shirt today and it just may become your favorite old t-shirt years and years from now. We choose trusted brands like Champion, Gildan, Anvil and more so you know what kind of quality to expect. 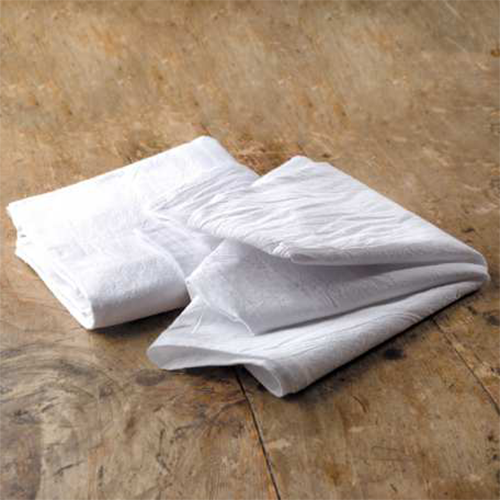 Cotton Creations never compromises on value or construction when it comes to cotton apparel, totes and linens. 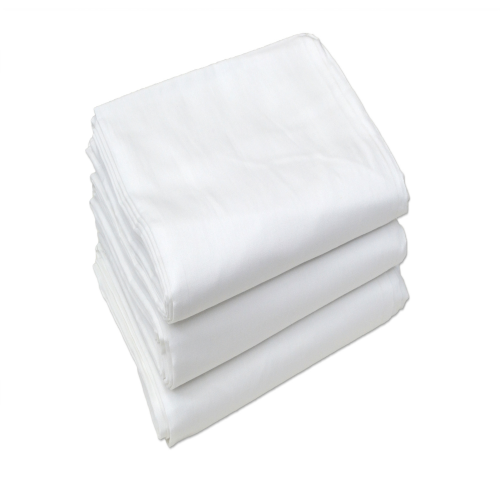 Purchasing cotton saves you time and hassle from traveling to the store because your clothing is sure to last. Unlike delicate materials or chemical-based manufactured clothing, cotton is a natural fiber that is best for making high quality clothing and accessories that do not wear out quickly. 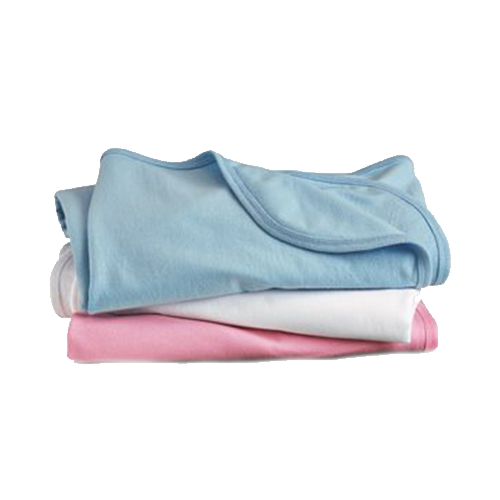 Enjoy your soft cotton clothing even after many washes and trips in the dryer. 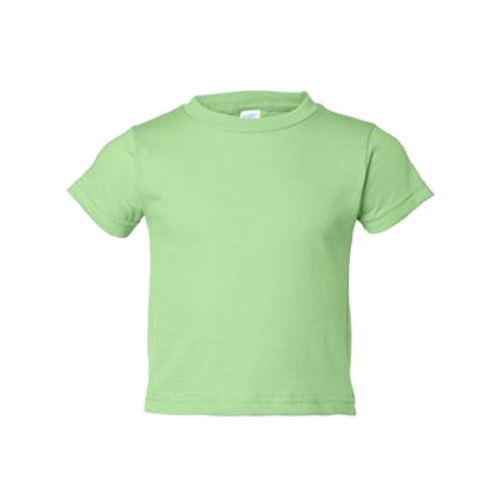 Although the kids move fast, and we have many sizes and styles to keep them comfortable while they grow. 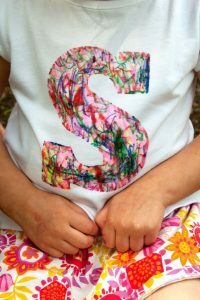 Cotton t-shirts and tank tops are the perfect staple to wear under clothing or to bed, or to keep handy to craft and personalize for camp or a school field trip! Have a clean stack ready at Grandma’s for overnight trips or have an extra shirt in the kids’ backpacks just in case. Life can be unpredictable, but you can always count on the joy and simplicity of great cotton apparel and accessories. Crafting with t-shirts and tote bags is also a classic and simple way to make memories you can wear. These shirts are made to last, so even when the kids are older, you have the memories and special shirts to still cherish. 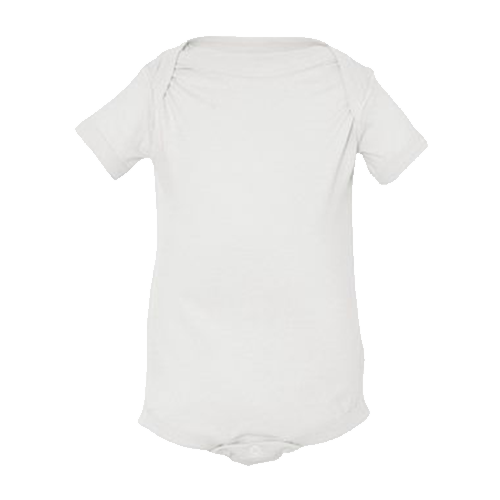 And if you want an added touch of nature, you can get baby and toddler apparel made from 100% organic cotton! 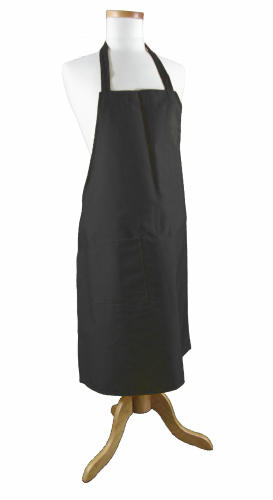 Ask our Sales Team how you can get the best pricing on organic cotton apparel. Get the most for your dollar when you buy premium cotton apparel, and save even more with wholesale pricing at low quantities. You can focus on more important things knowing you and your family have the best quality cotton clothing to stay comfortable. The idea of long lasting apparel and accessories is mainly to save money, but also to reduce the amount of waste we create and how many trips to the store we need to make! 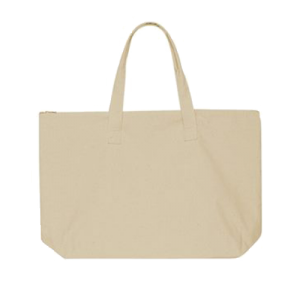 Cotton accessories like canvas tote bags are the perfect partner for every outfit and every errand. You will never need to use a plastic shopping bag again! Plus these tote bags are 100% cotton, so they are also machine washable! We can lessen our impact on the environment when we choose reusable cotton, especially when replacing things we often discard, like paper and plastic bags. You will find it is so simple to keep a bag or two in your car or near the front door and always be prepared. Some stores even offer discounts when you bring in your own reusable shopping bag! 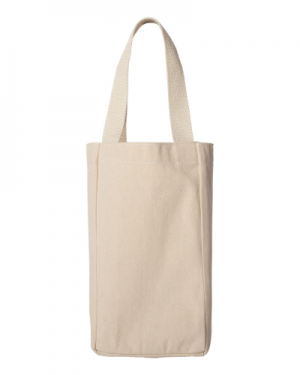 Take advantage of all the perks of cotton tote bags when you shop with Cotton Creations. 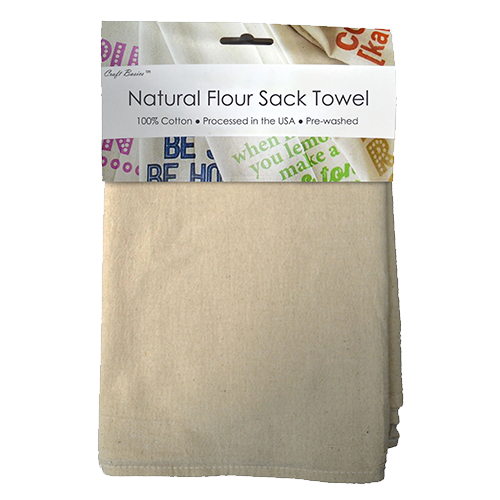 Just like out flour sack towels, we have been working with cotton canvas tote bags for years and we know what quality and value means to our customers. These are timeless values, and our tote bags reflect the simplicity and durability of good quality cotton. 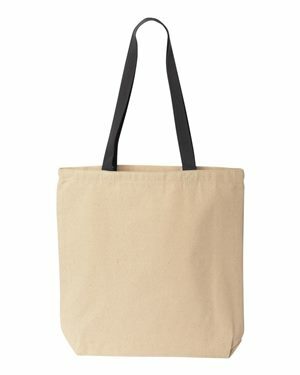 If you are after a Southern charm look or a farmhouse feel, our naturally beige cotton totes are just the thing. 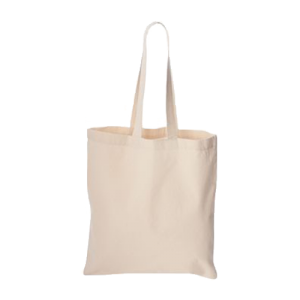 Plain cotton totes have a classic rustic look, or you can get a bright white bag to make colorful designs and logos really pop. Check out our Pinterest page for more ideas on using cotton apparel and accessories to help save our planet! Make your purchase count and choose reusable cotton. Tote bags go with any outfit and any occasion, and we have just what you’re looking for. From super simple to zippered up, we have a tote bag that can handle your travel, groceries, gym cloths and even wine bottles. Have a fun girls’ night or housewarming party to attend? 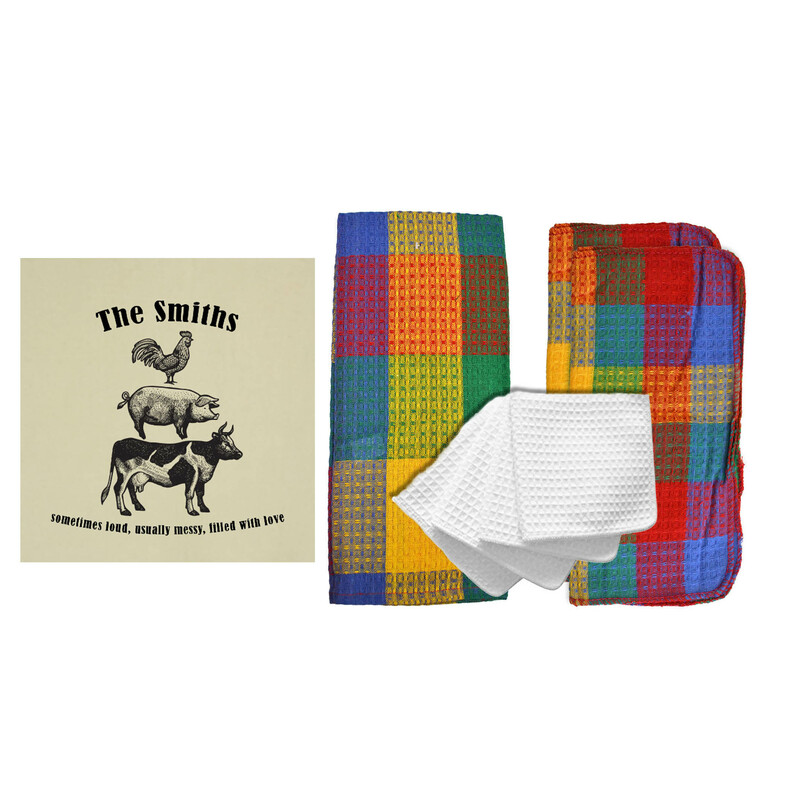 Shop for your unique and functional gift with Cotton Creations! Your personalized tote bag is sure to be a huge hit and will be a long lasting momento of your love. We have double bottle wine totes to make sure you are the hit of the party! 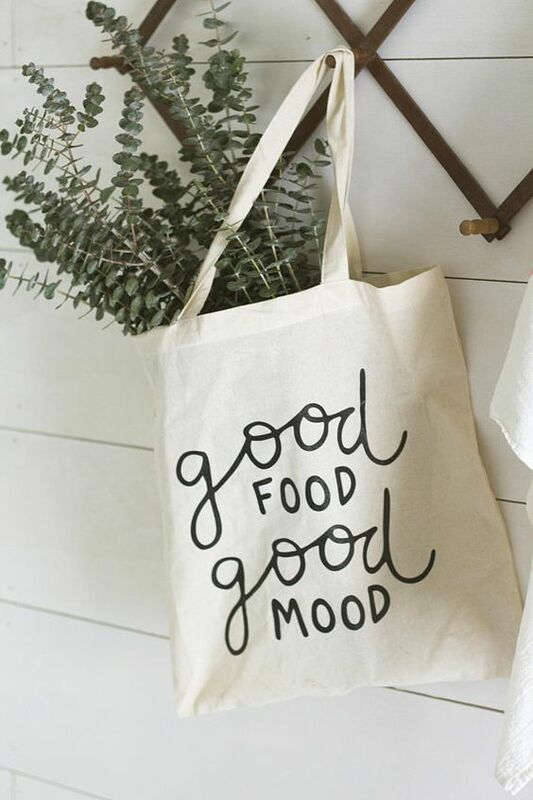 Never arrive empty handed and always bring the fun when you have your trusty tote bag. The bottles will stay cushioned and secure whether you’re walking home from the store or driving with a loaded up car. Take them to the beach, the library, the farmers market or customize as your personal baby bag! 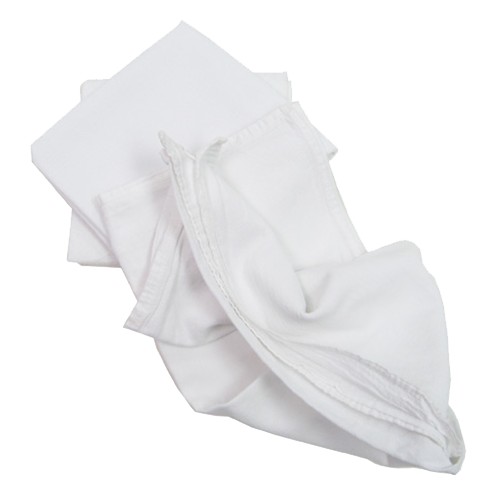 No need to worry about spills or tears because our cotton totes are sturdy and wash very well. These tote bags are sure to be your trusted sidekick in no time. 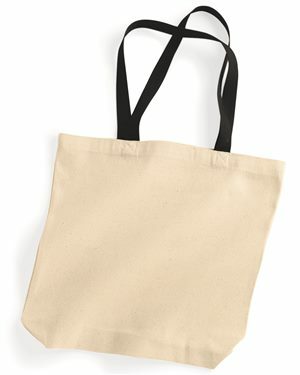 If you need something that is both a functional and trendy accessory, check out our cotton tote bags! These bags are the perfect item to bring to the market, library, or to use while traveling or running errands. 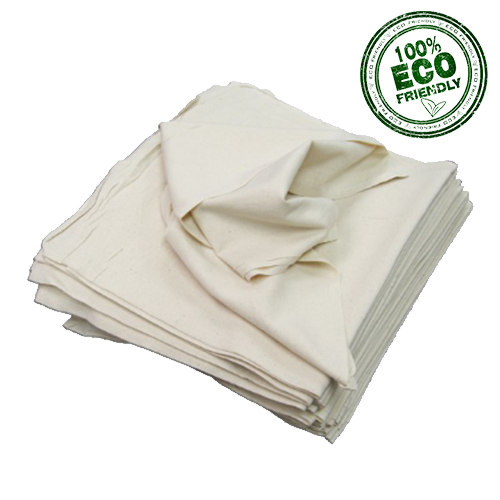 Not only are they made with strong, 100% cotton canvas material, they are also a super easy way to be a bit more eco friendly. 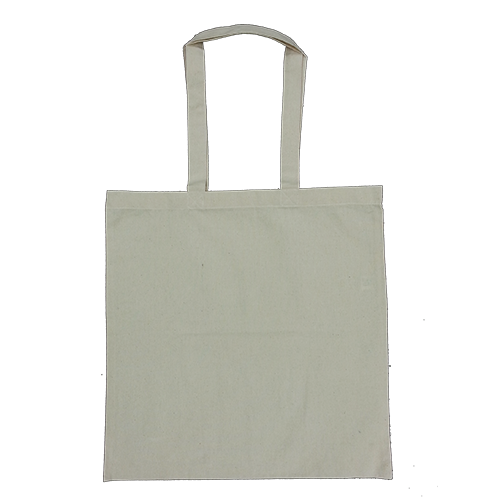 You can eliminate paper and plastic bags while you have your tote bag! 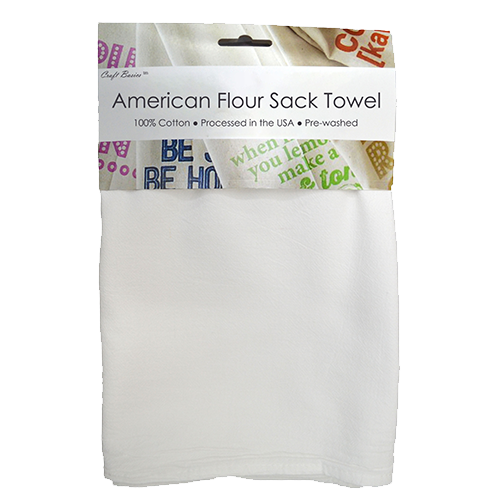 Get a dozen blank for a fun crafting party or use our Design Station to customize special totes for your friends. 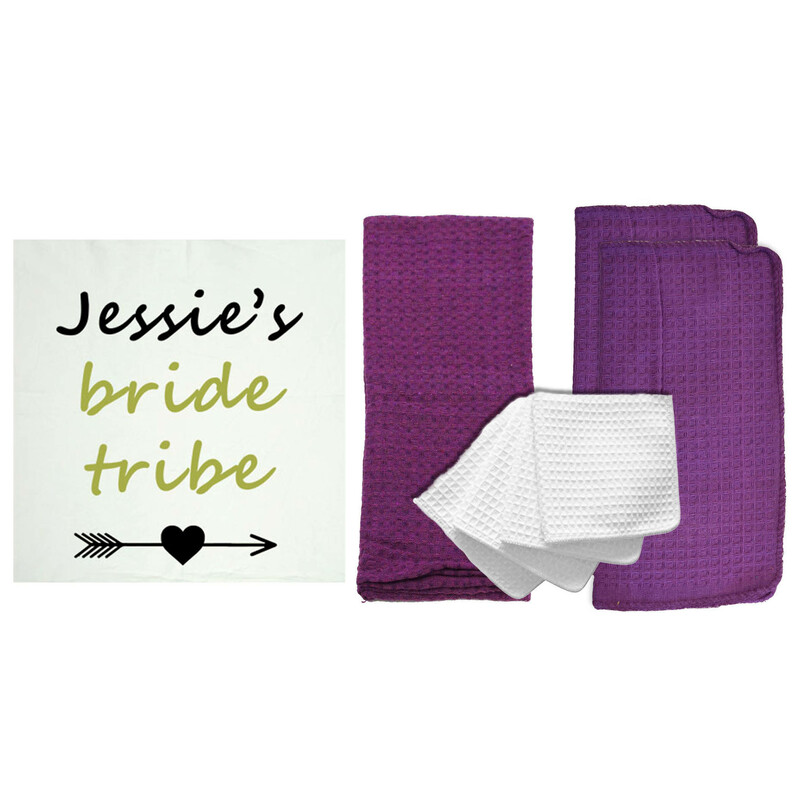 Personalize accessories for any event or special gathering! 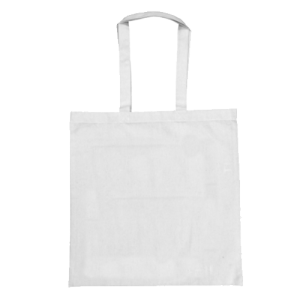 Wholesale tote bags are ideal for fundraisers, day camps or to sell at local fairs. You can never have enough cotton totes… they are durable and long lasting, and are a trendy accessory that is here to stay! Purchase tote bags in bulk and customize your look or keep a stack in your car. Stay prepared and stay trendy with Cotton Creations!